You found an apps script on the web to add extra functionalities to your Google Docs but have no idea how to use it. In fact, you don’t have to be a programmer to do this. Having a basic understanding of how to add an apps script from the web is good enough. You don’t need to soak yourself into the code unless you’re really interested in how the code works. 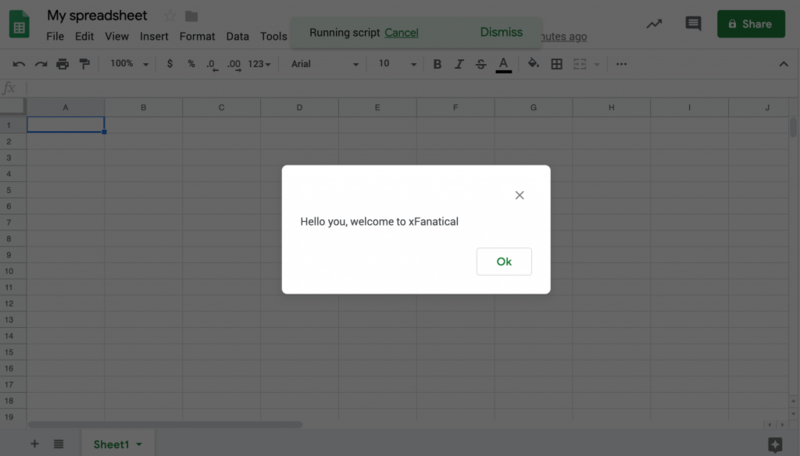 This beginner tutorial is written for both technical and non-technical people, teaching you to add an apps script to Google Doc / Sheets / Forms / Slides. I tried to explain in plain text, not jargons. 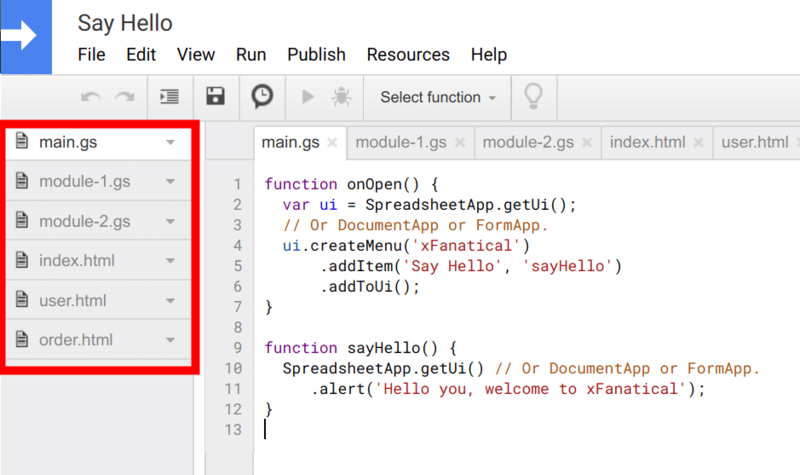 Ask yourself: What does the apps script do? 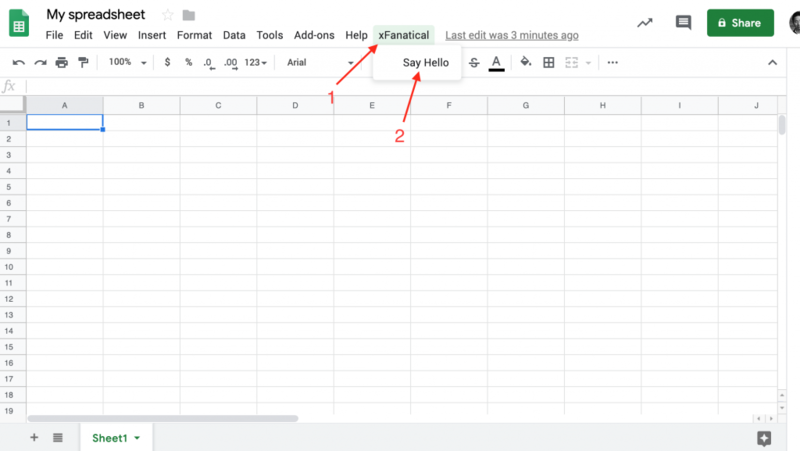 Does it do something with google doc / sheets / forms / slides? The four types of productivity programs have their a script editor menu in the menu bar. It’s usually in Tools > Script editor. 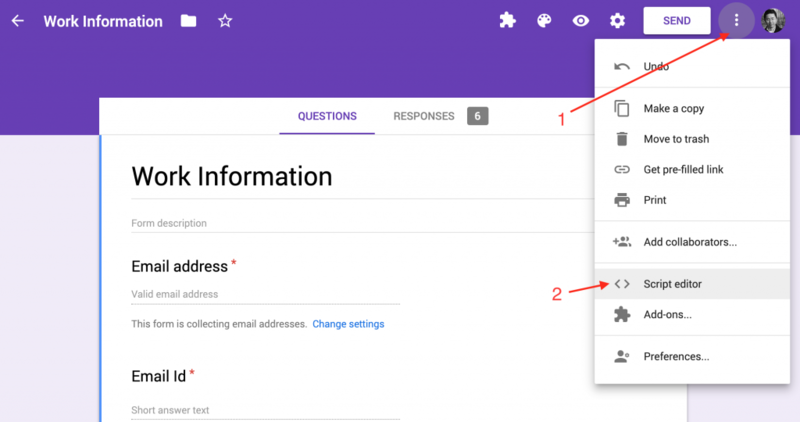 For Google Forms, it’s in the 3 dots menu. As you clicked the Script editor menu, the script editor will open in a new tab. Write a name for this apps script. What does this apps script do? A short name is good enough. Copy and paste the apps script you found the web to the white editor space. Click the save button. Check if there is any typo or errors in the apps script. Hopefully not. No apps script at hand? Try this one. For more complex apps script projects, you may see multiple files, including html files too. 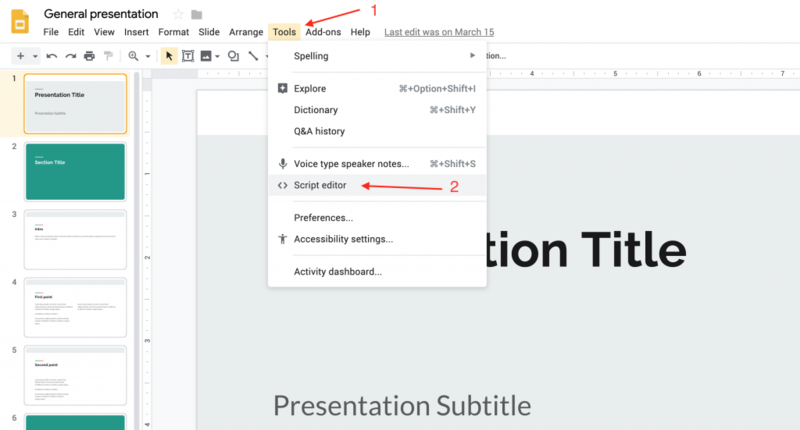 You will find some menus being added to your google docs / sheets / slide / forms menu, like the following. Depending on the features of your apps script, you see different menus. But try run it. Authorization. 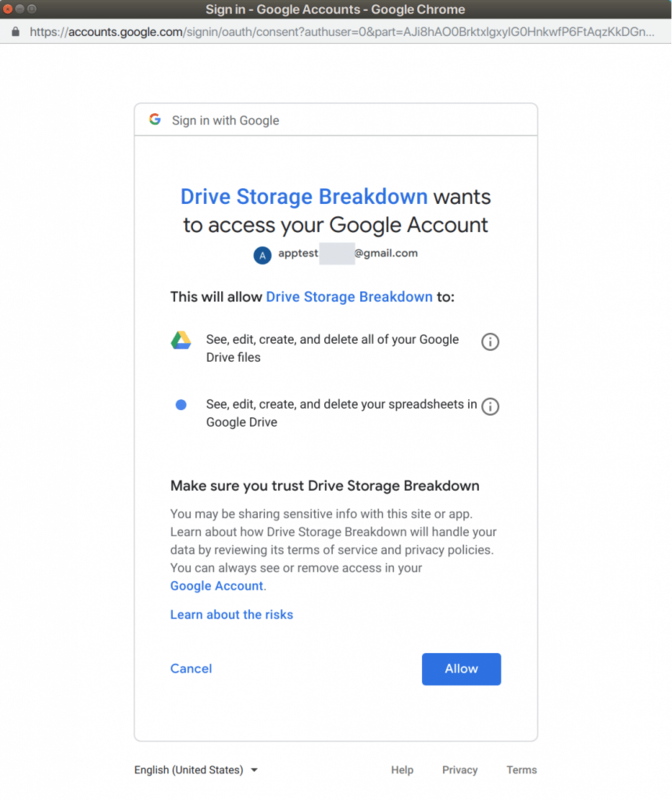 If an apps script needs access to sensitive data from your Google account, a dialog will pop up for the first time. We assume the apps script you downloaded from the web isn’t malicious, contact us if you aren’t sure. If you know it’s safe, then follow these steps. In the Authorization Required dialog, click Continue. 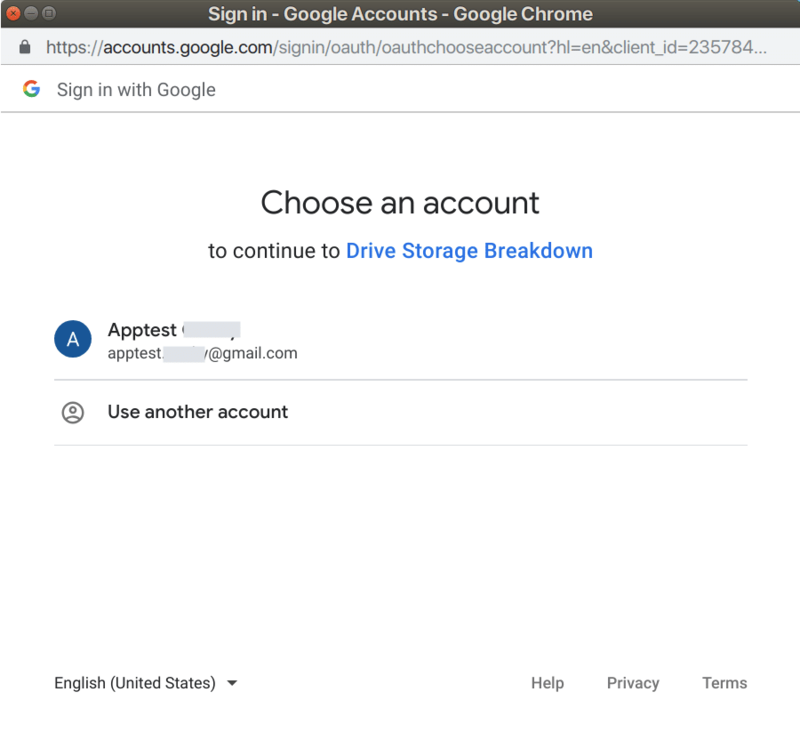 In the Choose an account dialog, login with your google account on which the apps script will run. 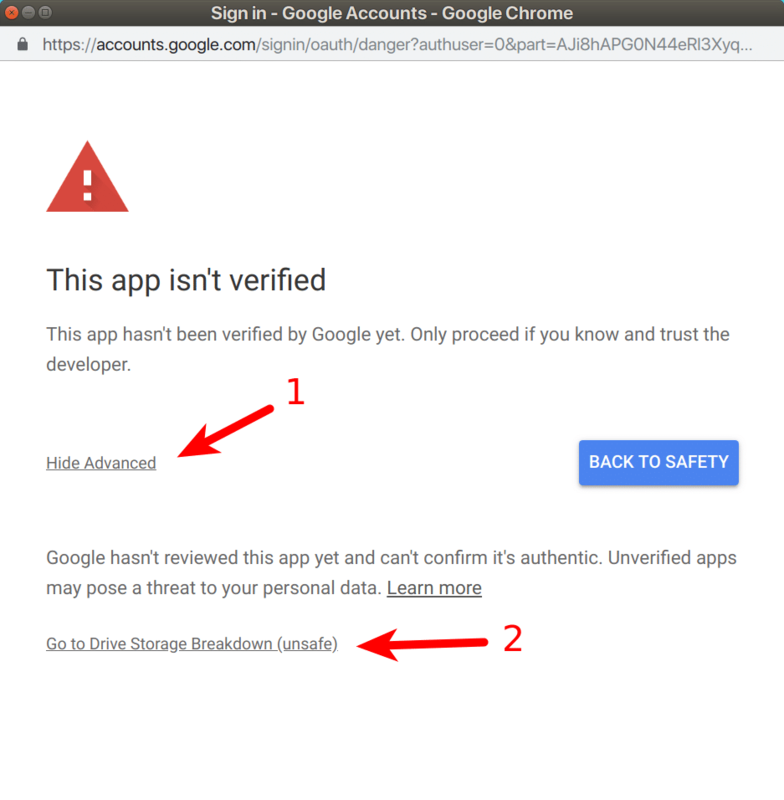 There may be a warning dialog saying This app isn’t verified. Click Advanced, and Go to xxxx. (Unsafe). Now you will see what permissions the apps script will ask for. Click Allow. Now you’re done with the authorization. 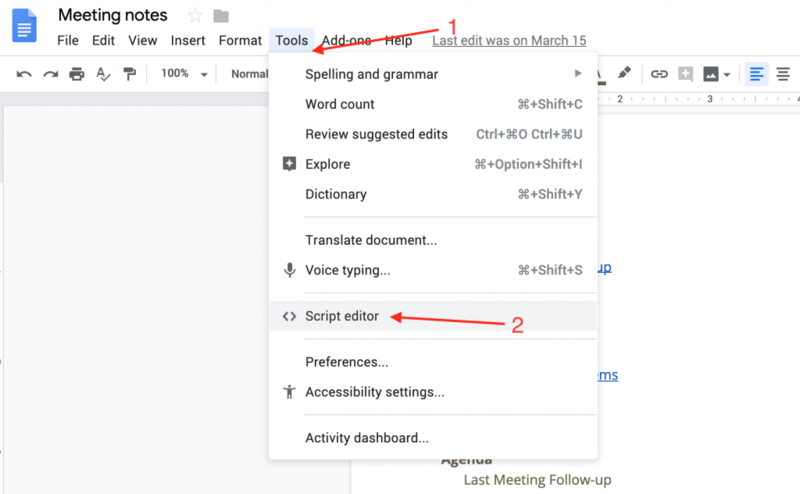 You have learned how to add an apps script to your google docs to add extra capability. 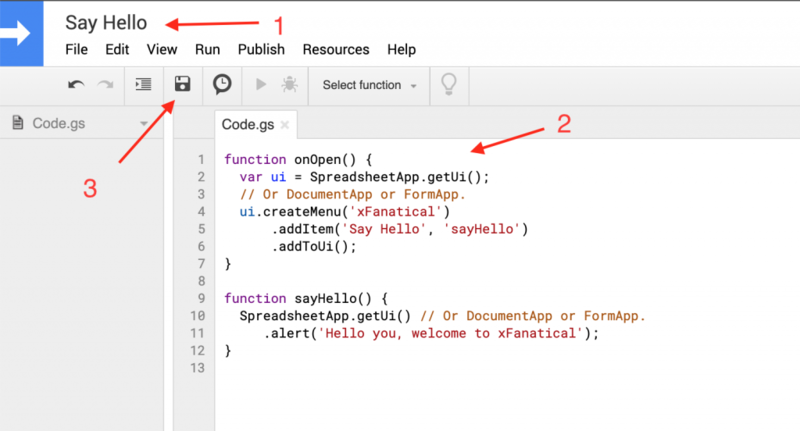 Now discover free or premium apps scripts from xfanatical.com to power up your google docs for your business needs. If you’re interested in programming, play and have fun inGoogle Apps Script. Still confused on the tutorial? Leave your comment below.